Lol! Nice meeting you all. Yes, my son LOVES snakes and all critters... He's not too fond of my Tarantulas collection but he does love to just observe them through the glass. My Yellow Anaconda "Static Betty"
1.4 BP Normal "Sinatra", BP "Izzy", "Bully", "Bella" and "Bisbe"
0.1 Yellow Anaconda,Paraguayan anaconda "Static Betty"
0.0.1 Albino Corn Snake "Nanna"
1.0 German Shepard, Sharpei mix "Meatball"
0.1 Long hair Calico "Zona Butterfly"
If you think Snakes are easy, Tarantulas are nothing... You feed them once a week either a few crickets or roach. Most T's you can keep at room temps (unless it's extremely cold where you live) no lighting, plain coconut husk fiber substrate, a hide and water dish. Keep the water clean and depending on the species, you may need to mist. That's it! Again, care depends on the species... I have 6 T's. haha Maybe i will. If this thread is still alive when my girl no longer has a RI Then i will. 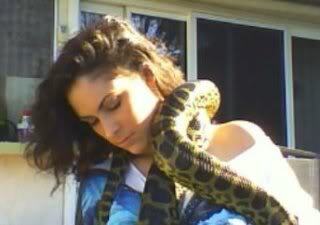 Ok so currently the only picture I have of me with snakes is from last year when I was pregnant. 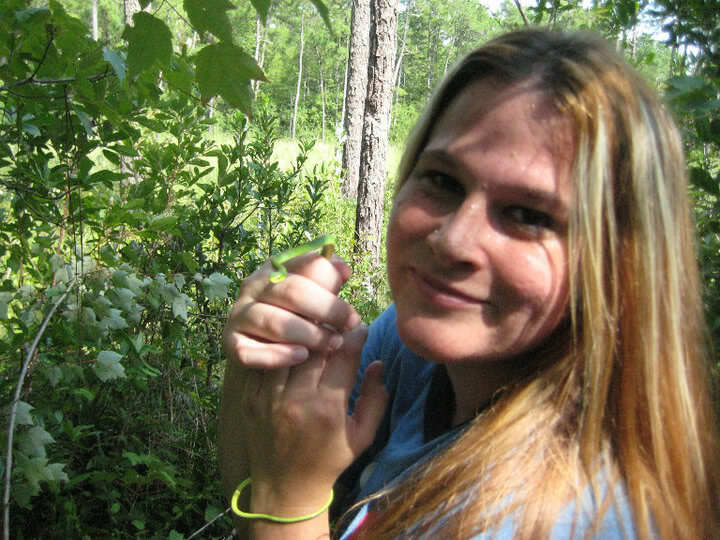 I love hiking and feild herping, and being pregnant def didnt keep me from doing those things! The pictures I have are from when I was 7 months pregnant and hiking with my brother in NC. 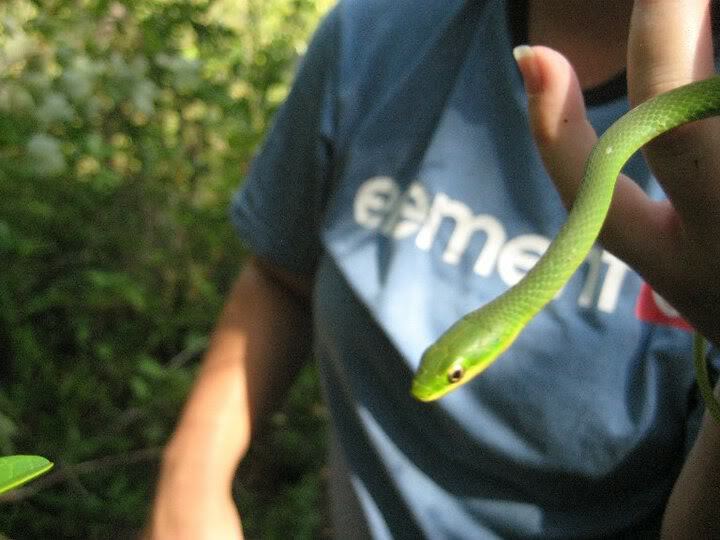 I caught an adorable little green snake. 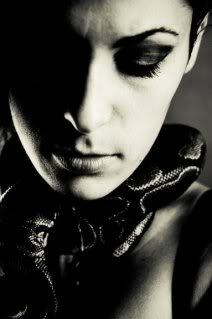 I will try and take pics of me and my snakes later! P.S. 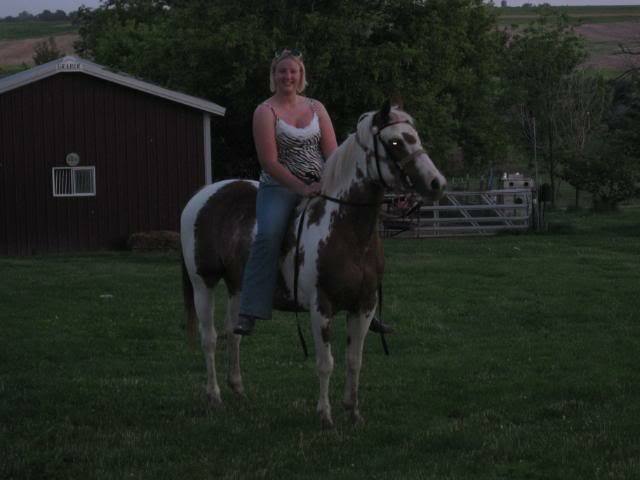 Please excuse the largeness! I had a 9 pound baby in that tummy! YES!!!!! SUPER BOWL CHAMPIONS GREEN BAY PACKERS, MVP: ROGERS, I called both! 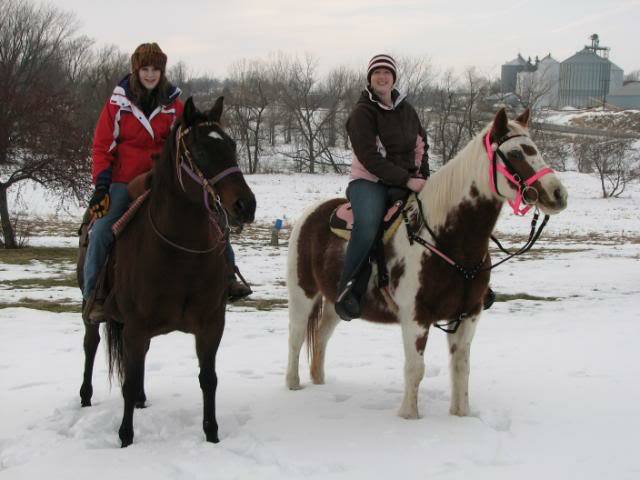 Sis and I, this past winter-I got my new saddle not long before! 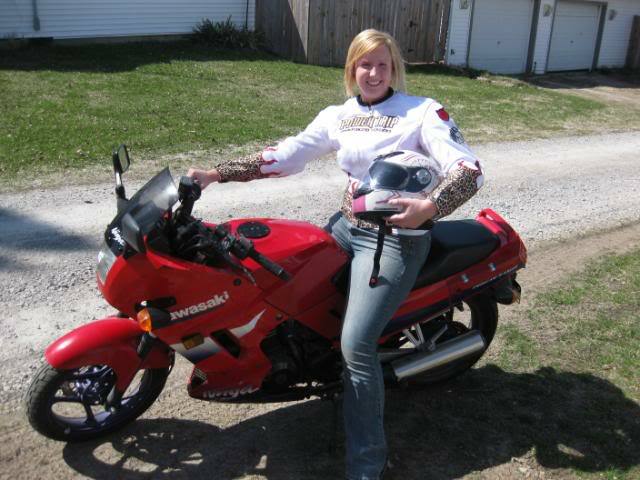 A bumblebee or a new saddle...I got a lot of crap from my snake friends for that, lol. Last edited by SlitherinSisters; 02-11-2011 at 09:10 AM. I forgot this was you..
Last edited by Freakie_frog; 02-11-2011 at 09:09 AM.